It’s a process of elimination to find special Italian wines. The hidden gems from small-production, family-owned vineyards are our focus. Our certified wines ensure Italian winemaking tradition and quality in every glass. One million acres of vineyards in Italy’s 20 wine regions that produce over 3,500 distinct types of wine means it can be rather overwhelming to find and purchase unique Italian wine. 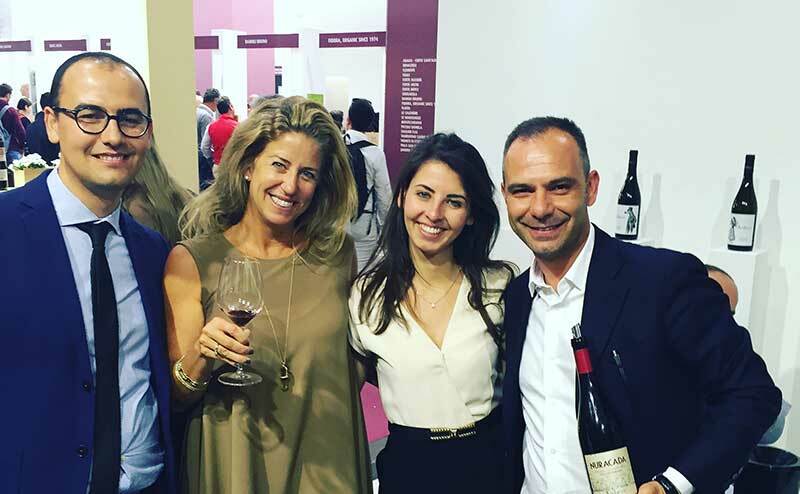 DOCG Imports creates a shortcut for you by doing the research of scouting vineyards throughout Italy, meeting owners and participating in private tastings for select buyers to bring only top-quality vintages for import exclusively to California. Owner, Marina Elettra Snow (aka "Nina"), is a native California girl of Italian heritage who has lived in Italy for over 15 years. Her focus, as an Italian-certified, second-level Sommelier, is to select and import hard-to-find varietals. She brings a selection of exclusive Italian wines that only her California customers will be fortunate enough to enjoy. We import exclusive artisan, small production Italian wines — red, whites, rosè and sparkling. You won’t find these wines on the shelves of your market or discount wine retailer. They are nestled in the hills of Italy in barrels and canteens owned by family vintners who haven’t exported to California — until now. From time to time, Marina brings highly selective, non-certified wines to her product line. These are special situations where the legislation of winemaking would restrict the creative process and hinder the artisticly inspired final product. She constantly keeps the creative juices flowing with an interesting offering at all times. You may also find well-known favorites, such as: Chianti, Barolo, Amarone and Prosecco in the ever-evolving line-up. Marina finds the best-in-class and imports them for you through DOCG Imports. Rest assured that they are all deliciously Italian! Local charm, character and excellent food and wine define DOCG Imports. 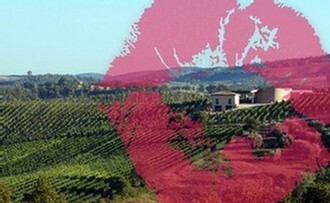 With one foot in San Diego, California and the other in Sardegna, Italy, DOCG Imports has two homes. Both evoke the company’s belief in searching for excellent and currently unknown products and experiences. DOCG Imports only brings the best hand-crafted, small-production, family-made Italian wines to California. Wines are available for wholesale and online retail sale. Contact Marina to open a wholesale account. Owner Marina Elettra Snow (aka "Nina") is a California native from San Diego who has lived in Rome, Sardegna and Venice, Italy for the over 15 years. With Italian family roots in Tuscany, she’s grown up with a love of amazing food and is currently living the dream between California and Italy. With a local’s eye and palette for the Italian lifestyle, she’s discovered wines that are virtually unknown in the U.S. Regional, boutique wines that, until now, are undiscovered in California. And she’s hand-picking her favorites and sharing them with you through DOCG Imports. If you search for unique products and experiences in your life, let DOCG Imports bring the finest local Italian wines to your table, imported exclusively to California. Contact Marina to open a wholesale account or shop our wine store now.